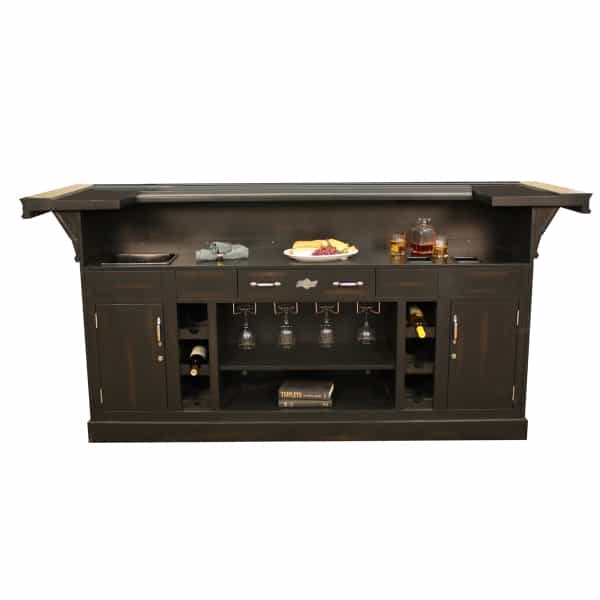 As one of the largest home bars in their line-up, this beautiful piece of craftmanship will create the perfect area to belly-up and spend time with friends and family. 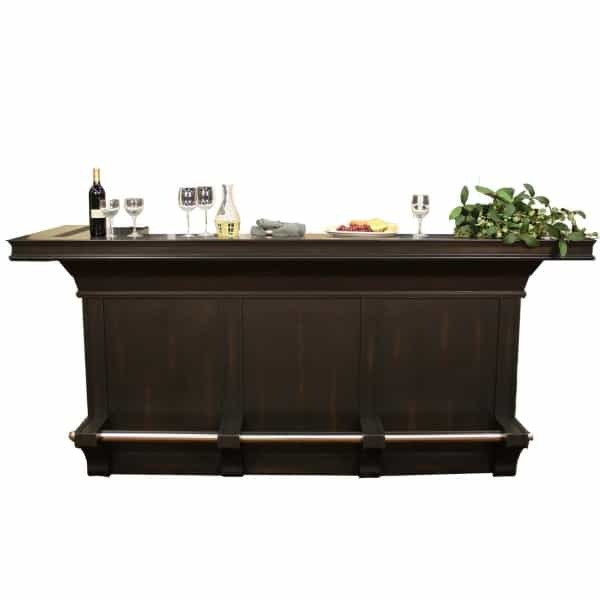 Like all of their collections, this high-end 96" bar in peppercorn is manufacturered with style and quality in mind and is a great value. 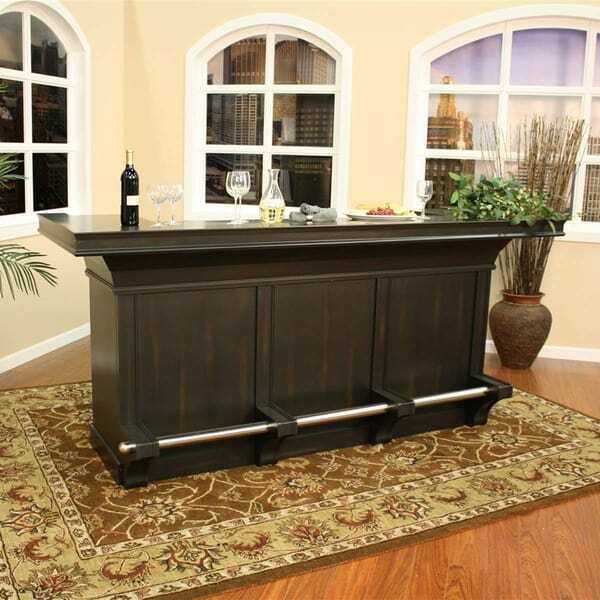 It comes 90% assembled, so delivery is a breeze and you will not be disappointed in making this investment.